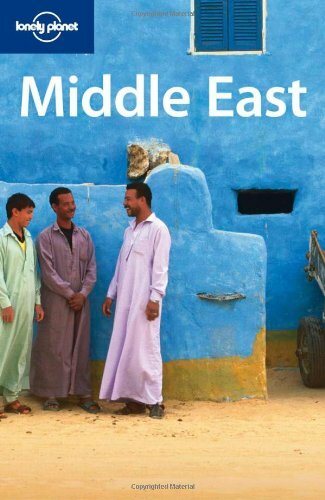 Lonely Planet Middle East is your passport to all the most relevant and up-to-date advice on what to see, what to skip, and what hidden discoveries await you. Watch the sun set over the Petra tombs, marvel at the towering Pyramids of Giza, or wander the streets of Damascus and enjoy Middle Eastern cuisine; all with your trusted travel companion. Get to the heart of the Middle East and begin your journey now!